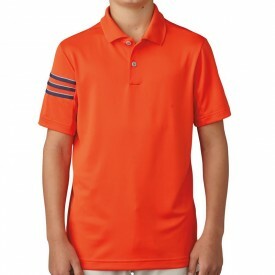 Is your child requesting to sign up for every single golf competition out there? 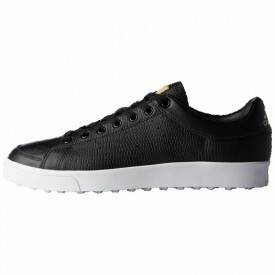 Or perhaps, it is all about fun and games with their mates? 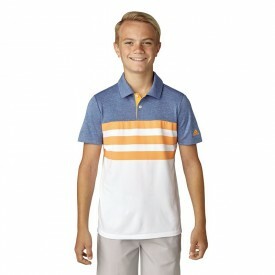 No matter the level of experience or the reason for their interest in golf, the Adidas junior golf collection has the essential golf apparel and footwear required for days at the golf course. 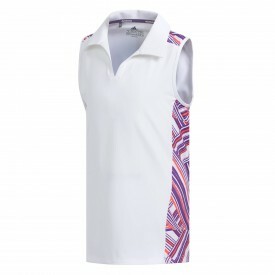 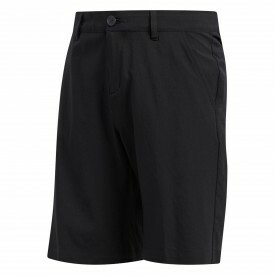 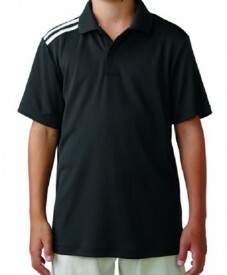 Of course, we understand your children want to look their best when playing golf with their peers. 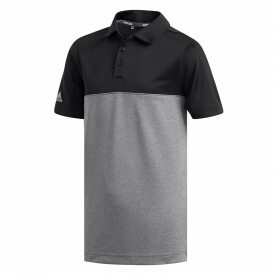 Rest assured, Adidas’ junior golf collection has been designed with fashion at the forefront of their minds whilst developing their durable products. 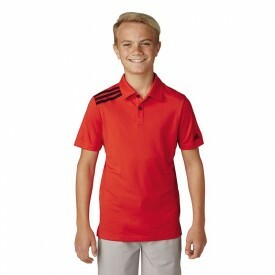 With all the up-to-date trends set in place, your kids will be proud to step out onto the golf course with a pair of Adidas junior golf shoes. 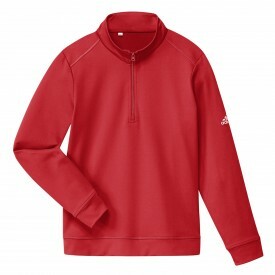 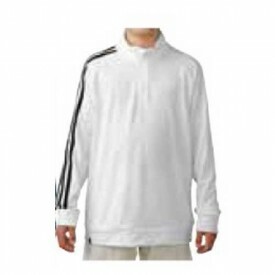 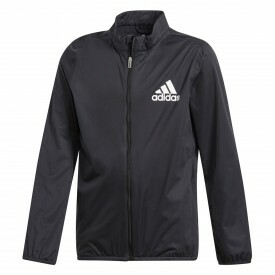 On a practical note, Adidas’ water-resistant clothing has been a big hit for both the youngsters and adults. 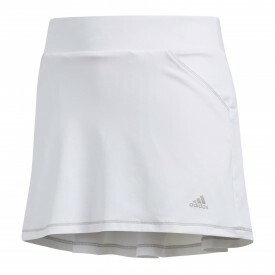 The affordability matched with exceptional quality is no joke, perhaps that is one reason why Adidas’ products have been favoured by so many celebrities. 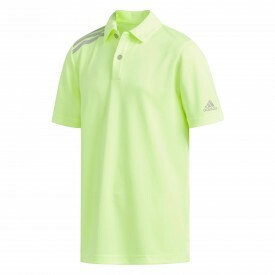 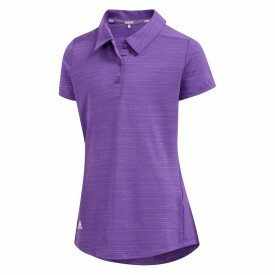 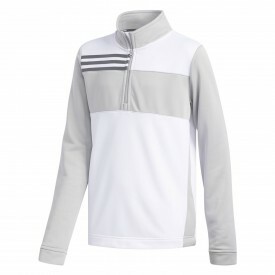 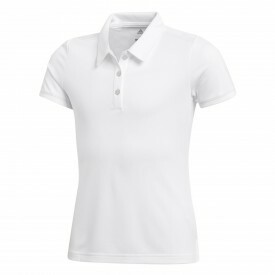 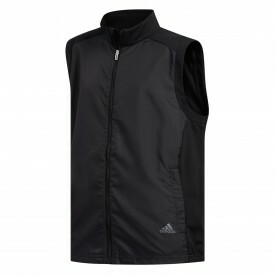 Adidas keep all things equal, giving everyone the chance to feel their best whilst wearing the best golfing attire.